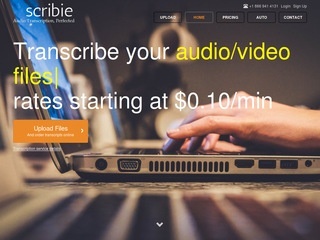 Scribie developed a system which manages the transcription process end-to-end and delivers high-quality transcripts. 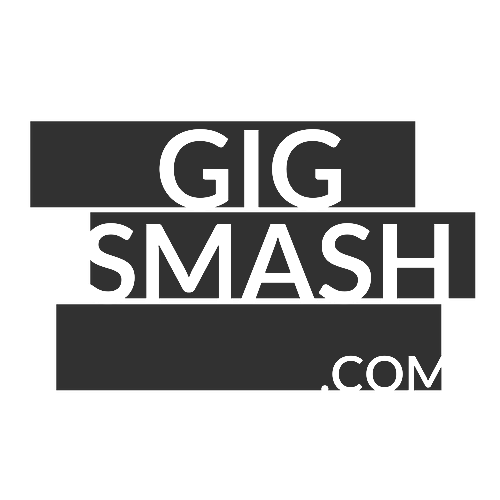 The transcription work is done by freelance home-based transcribers and managed completely via the Internet. Our system can handle large volumes without compromising on the accuracy and quality. It manages the complexity involved in efficiently distributing the files to the transcribers, vetting their work and detecting and correcting the mistakes and making payments to them, thereby resulting in a high-quality transcript and very satisfactory experience both for the customer and the transcriber.